This article by Janet Gorbitz is cross-posted from The Chant Café. CMAA Board Member and Colloquium Faculty member Jonathan Ryan announces the release of a new solo organ recording available now! Recorded on a specifically chosen European pipe organ famous for its brilliant fusion of German, French, and English Romantic styles, the repertoire centers around music with significant influences from another style or nationality, and which additionally makes strong connections between North America and Europe. Included are major works by Healey Willan and Marcel Dupre: the German-inspired Introduction, Passacaglia, and Fugue, Op. 149 and Gregorian-chant based Symphonie-Passion, Op. 23 respectively. Also featured is a commissioned piece by renowned English composer Philip Moore, and the recording premiere of Ride in a High Speed Train by contemporary Dutch composer Ad Wammes. 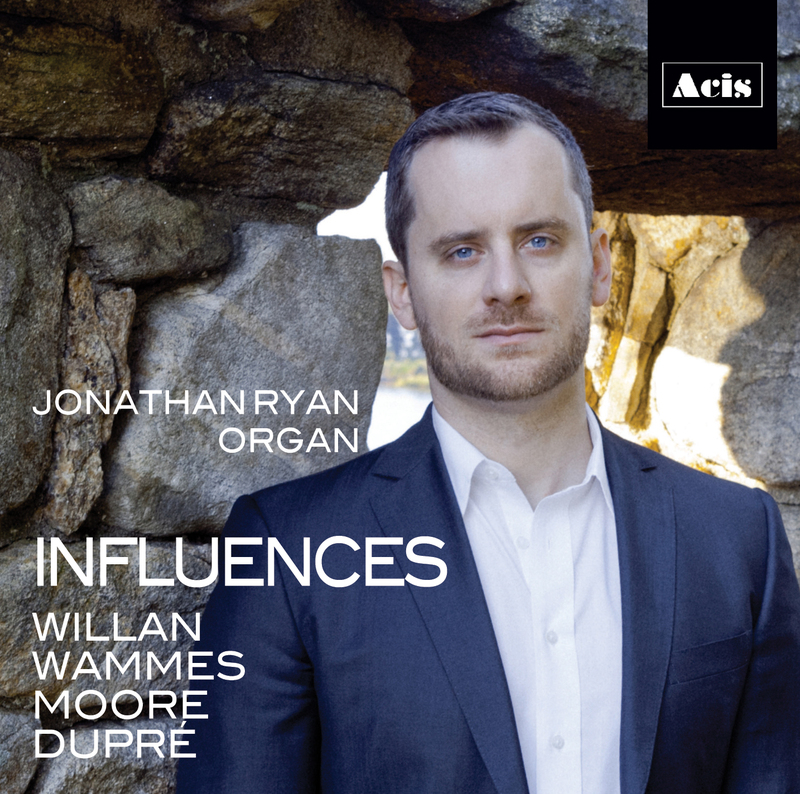 Colloquium attendees heard two of these works in Jonathan’s 2015 Colloquium recital at St. Paul Cathedral in Pittsburgh, PA.
For more information about purchasing, visit Jonathan’s website. In addition, a special Recording Release and CD Signing Reception is to be held Tuesday, December 22, 2015 at 7:30 pm at Christ Church (Episcopal) in Greenwich, CT. Special guest, renowned English composer Philip Moore: Featuring the premiere performance of his commissioned piece. (map).